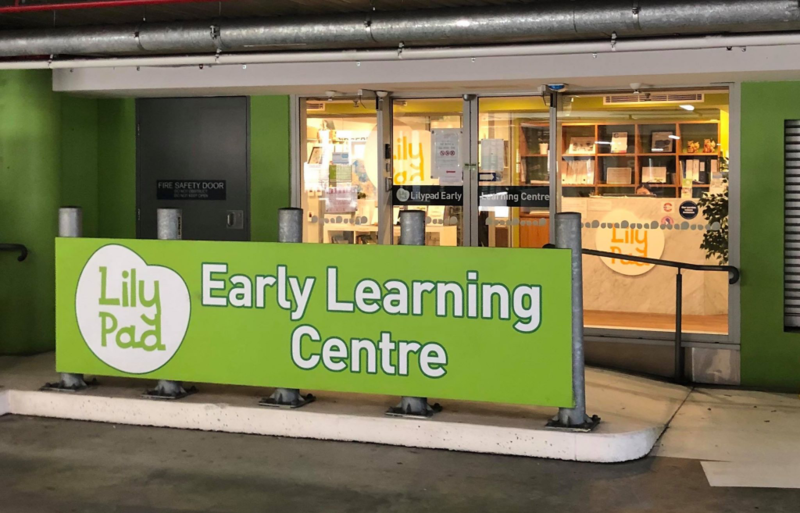 We were invited by Lilypad Early Learning Centre, located at Top Ryde Shopping Centre, to check out their service and share with you our findings. 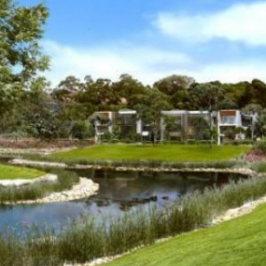 You can check out their service too, at their open day on Saturday 23rd February from 10am – 12pm. Snacks, refreshments and entertainment will be provided! Read more about it here. 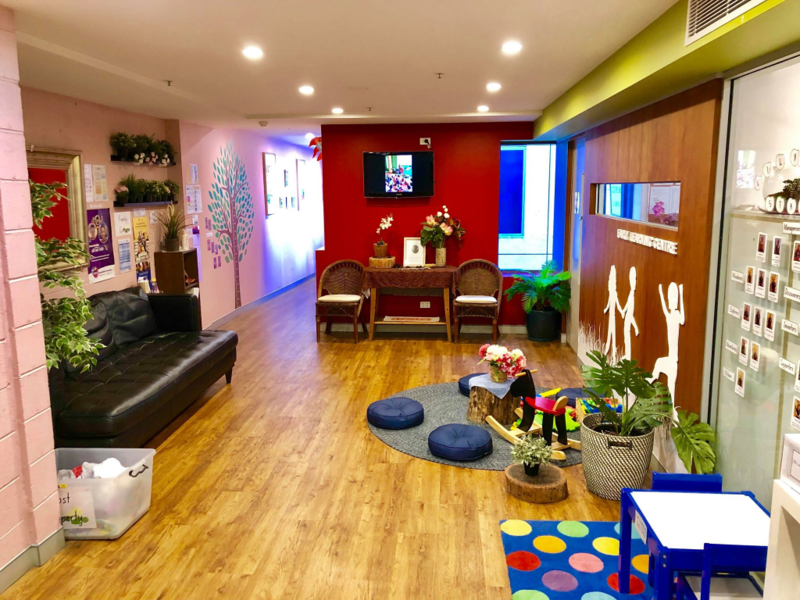 Lilypad ELC is a family-operated long day child care centre with an experienced team of dedicated educators, some of whom have been with them since they started in 2011. During our tour of the centre we met with some of the lovely educators and even watched a Chinese lesson in progress, which was really impressive! More on this below. 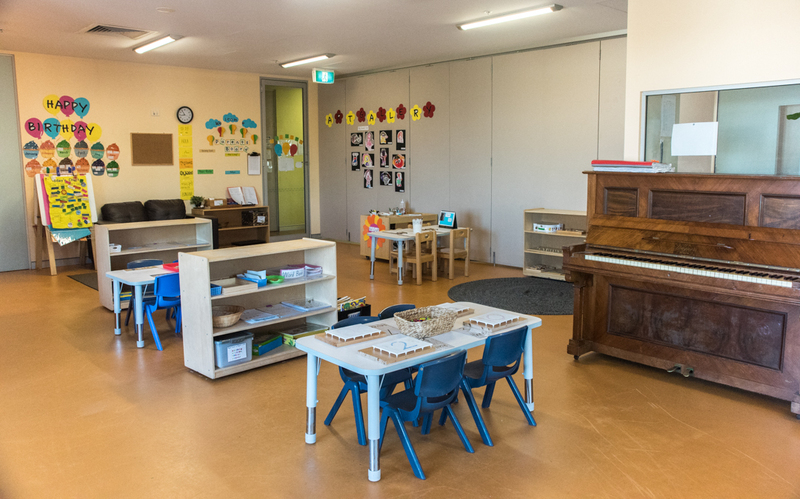 All of the rooms have a dedicated Room Leader, who is responsible for keeping parents updated on the progress of each child. We were pleased to learn thst the rooms also operate at smaller child-to-carer ratios than what is required by government requirements. 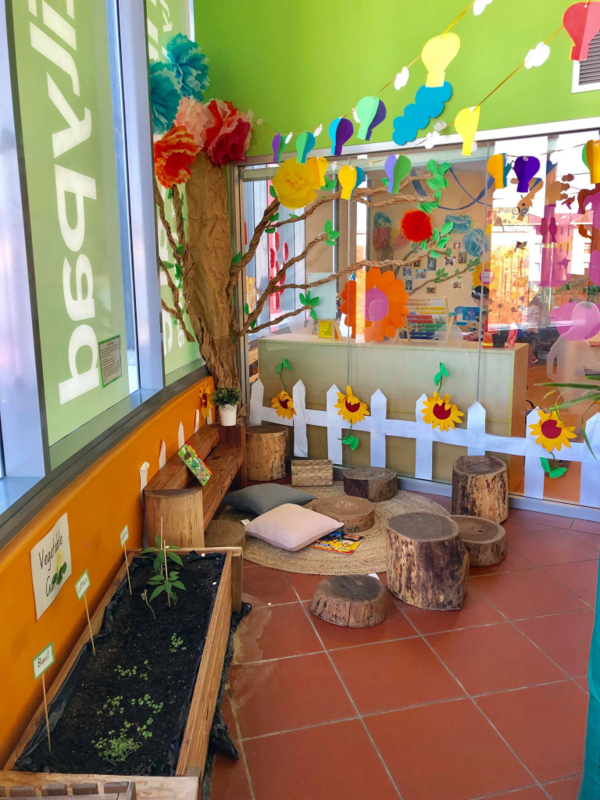 This allows children to have a more personal connection to the educators and allows educators to provide more specialised attention to each child. Each day the chef prepares healthy meals using food purchased that day, for all of the rooms based on their rotating menus. 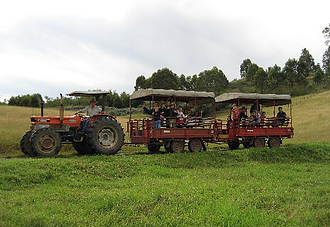 They have an industrial-grade kitchen and carefully cater to allergies or special dietary or cultural requirements. 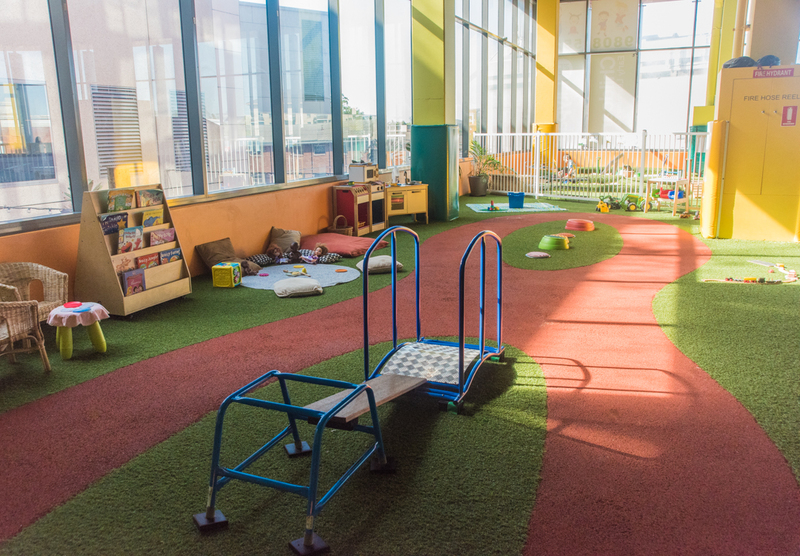 Lilypad ELC is the first centre in Australia to offer large indoor play spaces, allowing children to take part in “outdoor” activities and free play without the risk of bad weather. 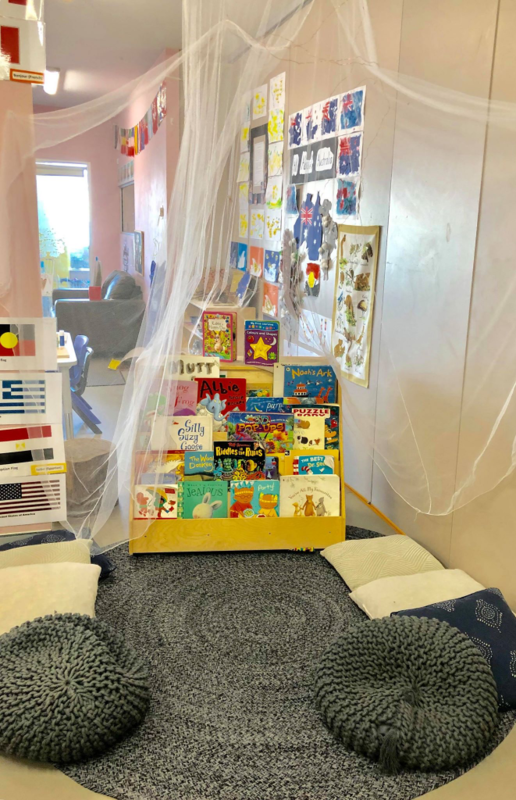 The centre offers a variety of additional activities such as coding and language classes, an introduction to STEM, the creative arts, Munch & Move and diverse cultural activities. 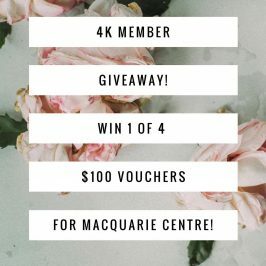 How great is that! 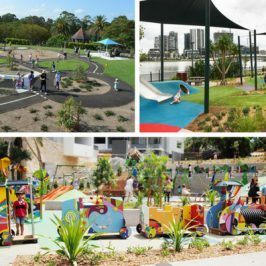 Impressively, they organise regular excursions to the local library and shops within Top Ryde City, as well as organising meet-and-greets with firefighters, police and Ryde Public School, plus many more incursions and excursions. 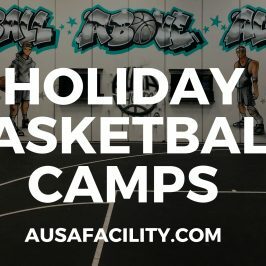 The aim of these activities is to teach children important life skills, introduce them to community resources, and prepare them for primary school. 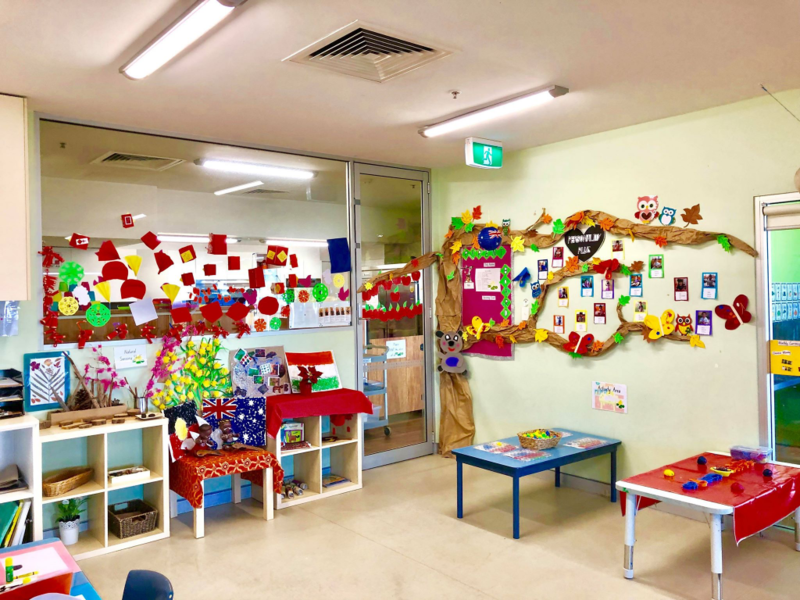 Lilypad ELC uses a ‘Parents Portal’ to keep parents informed about each child’s day – it includes information such as their daily journals, routines and learning observations. They also actively communicate with families through an info board and posters in each room. Opening hours: Monday to Friday, from 7am to 6pm. Approved child care provider for Child Care Subsidy (CCS), they accept enrolments for children 6 weeks to 6 years of age. 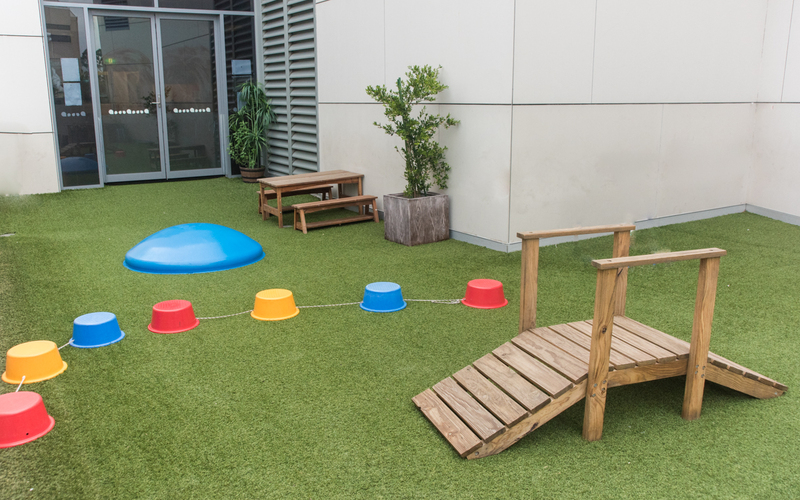 Lilypad Early Learning Centre is best accessed via the Pope Street speed ramp, directly opposite Smith Street. Follow the ramp all the way up and straight ahead through the boom gates. Choose from the dozens of car spaces directly in front of the centre and enjoy free parking for three hours. This is a sponsored advertisement. 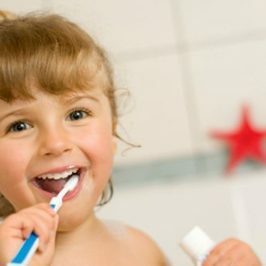 Do You Do These 5 Things For Your Teeth?